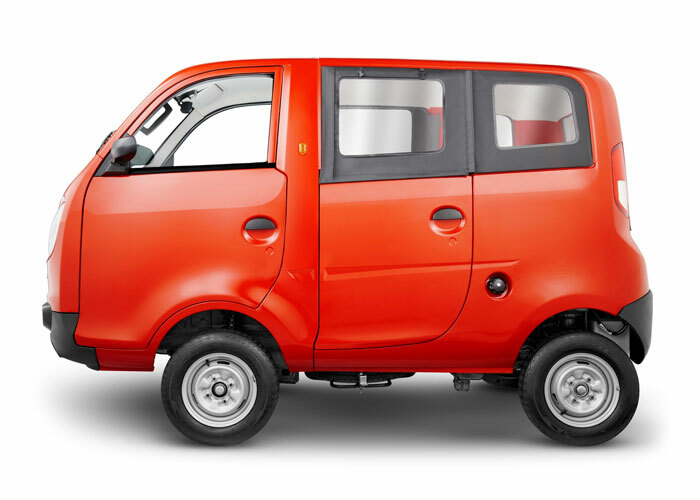 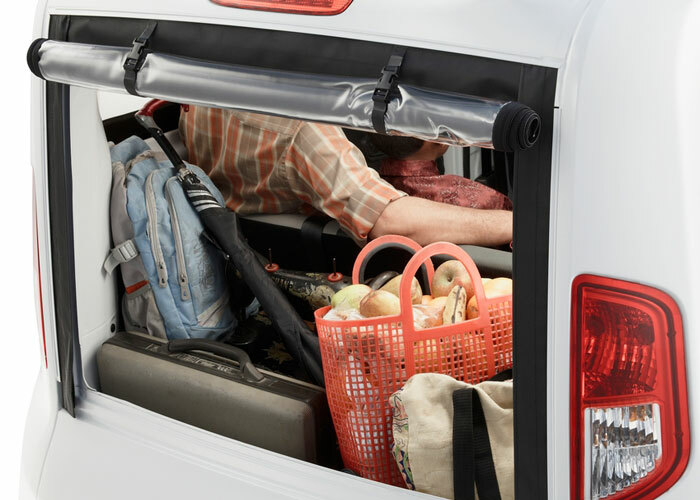 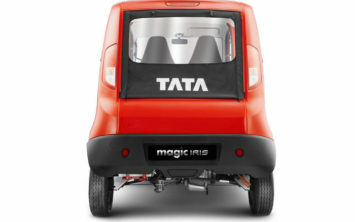 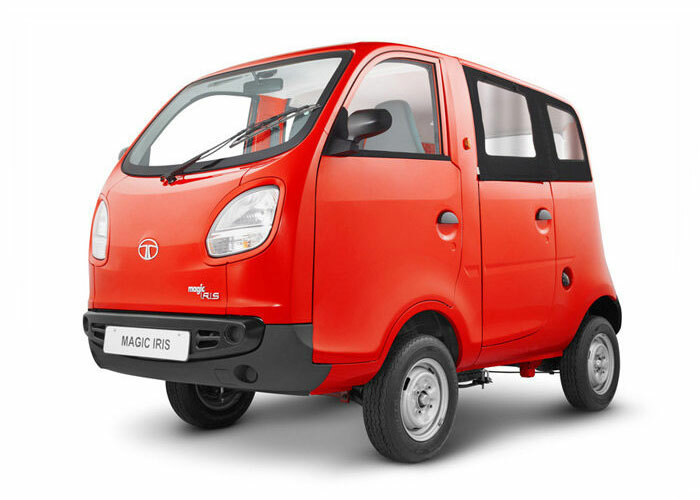 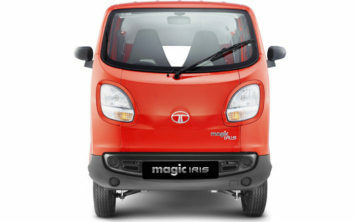 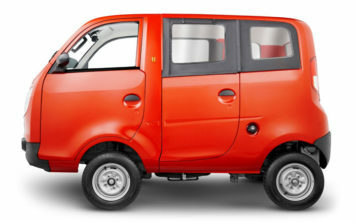 The 4-wheel fully covered, stylish Tata Magic IRIS has an all steel body with hard top and double steel sheet doors thus, making it a safe vehicle, offering complete protection from heat, dust and rain. 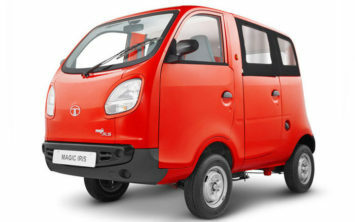 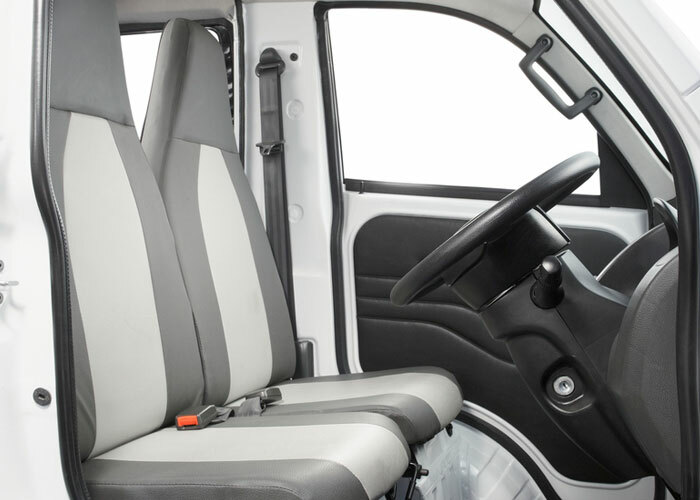 With wide doors for easy entry and exit, comfortable seating, more headroom & legroom and seatbelts, the vehicle ensures passengers have a safe and comfortable ride. 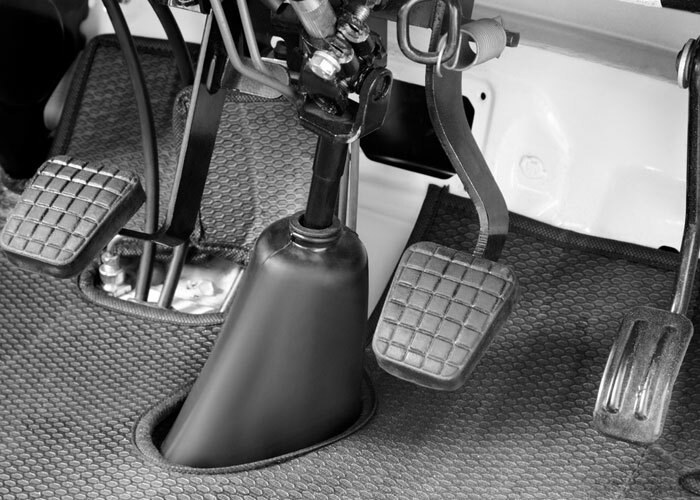 The car like independent McPherson strut suspension ensures a smooth and bump free ride. 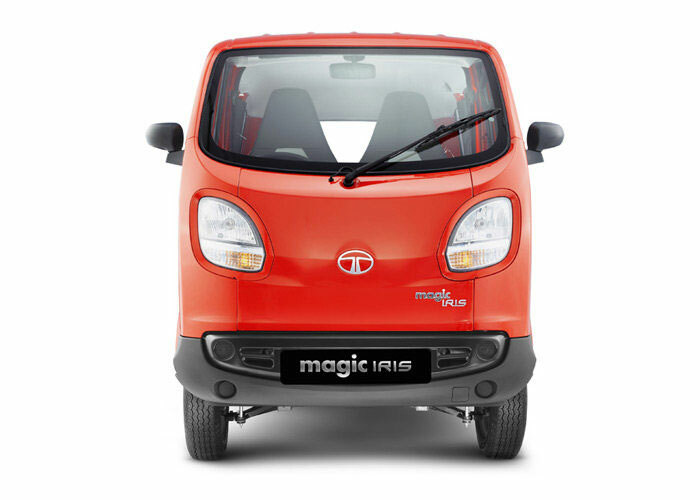 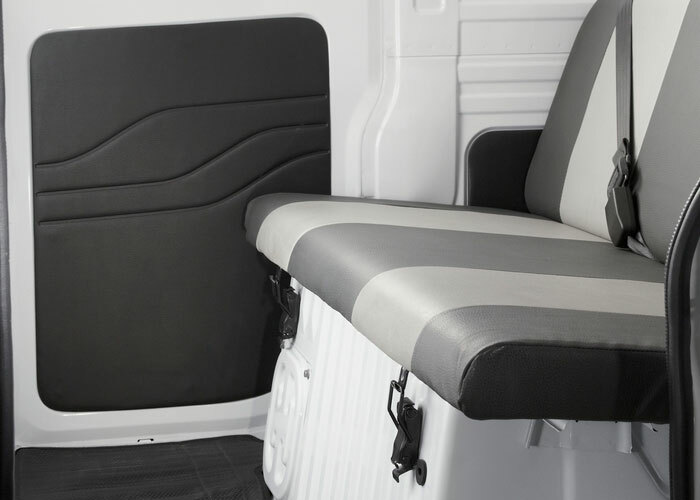 It comes with flexible seating options suited to meet different needs across states.Tata Magic IRIS delivers better power, pickup and gradeability which results in faster and more trips over long travel distances. 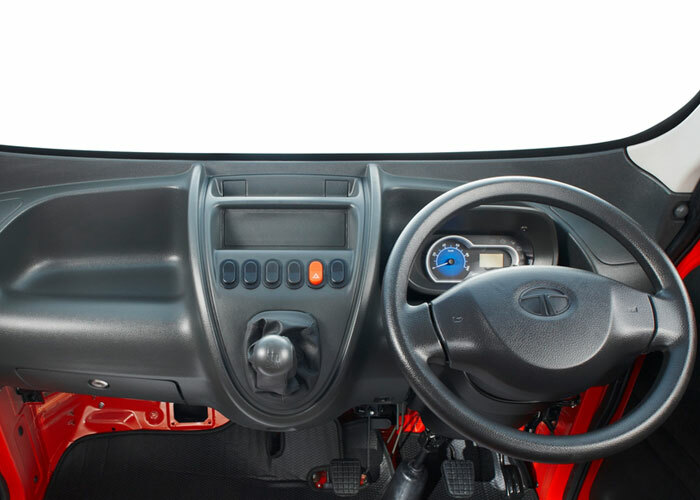 The strong and reliable aggregates come with an assurance of lower maintenance costs and longer life. 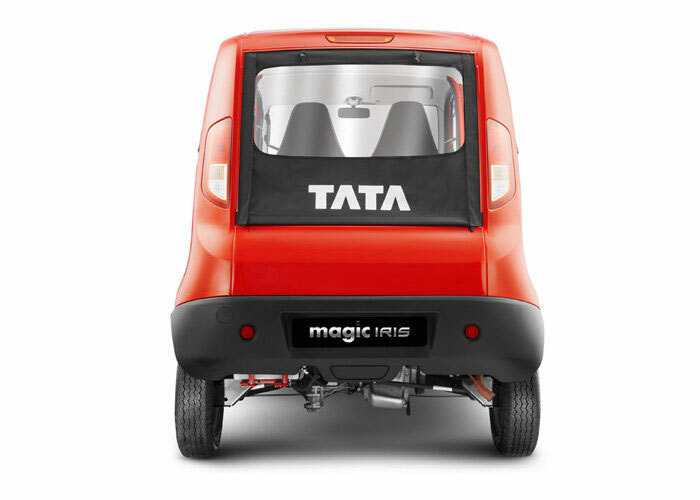 With a fully closed body, Magic Iris comes with powerful and robust low maintenance aggregates, which guarantee high savings and profits.